Whether it’s a new home, office or DIY project, we have all the products and advice to make your project a reality. If you have a style or idea in mind, our experts can provide the right advice to help and help turn it from a sheet of gyprock to a work of art. . 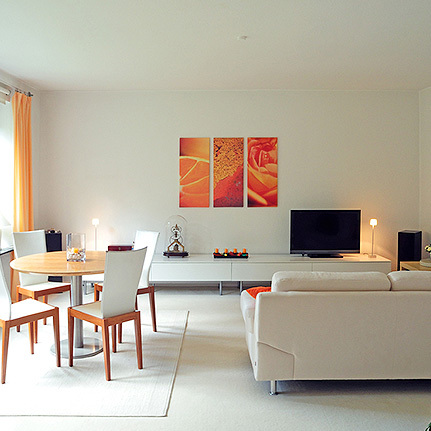 Whether large or small, walls and ceilings make a big difference to the performance of your home. From reducing the environmental impact to meeting the needs of allergy sufferers, we can help you select the right wall, ceiling and flooring system solutions. Even the smallest details can make a difference to the harmony of a room. Decorative cornices and ceiling roses are the perfect finishing touch to help create the style you want, especially when balanced with lighting and other design features. First impressions are important, especially when it comes to your home. 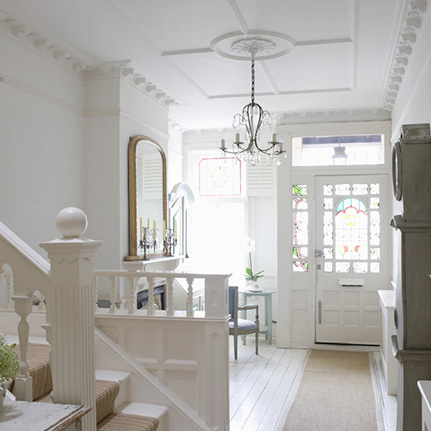 Don’t treat your front entryway as boring – you can use architectural trim to create a lasting impression to impress any visitor, whether the interior is formal or casual. Dubbo Plasterboard & Building Supplies is your locally owned and operated supplier of Boral plasterboard, cornices and compounds. We have the tools, expert advice and ideas to get your next DIY, residential or commercial project looking more like a work of art than a sheet of gyprock. With over 50 years’ experience in the building industry, we will look after you so you get the job done right. Our range of building materials is always expanding. We sell insulations, door solutions, wall and ceiling systems, timbers, external claddings and flooring systems. We can also warm your world as your local stockist of Jindara wood heaters. Our service and delivery area covers Dubbo and surrounding towns in the greater western area – from Lightning Ridge to Bourke, Deniliquin and everywhere in between. Whether you’re looking for a designer product like a ceiling rose, decorative cornice or archway or you’re meeting technically specifications for acoustic insulation or fire-rated wall systems, we have the quality products to get your project across the line. Contact our friendly team today for expert advice and great service. 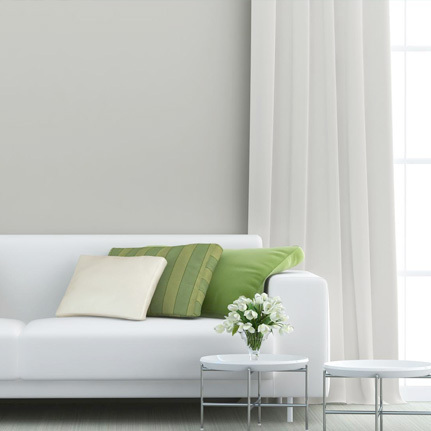 We stock a full range of plasterboard, cornices and compounds for all residential, commercial and DIY projects. Inside or out, we cover insulation, flooring, cladding and heating. Know what you’re working with and work safely. Download product specific safety data sheets to help you understand how to use and store chemical-based compounds. Got an idea or a problem? With over 50 years of experience in the building industry and a wide range of quality products, our experts can recommend the right solution.